If you’ve started dabbling in search engine optimisation for your small business website, you might have considered pay per click advertising. Although there are some basic measures you can take to improve your website presence and where it features on search engine result, it’s sometimes worth implementing a pay per click campaign. 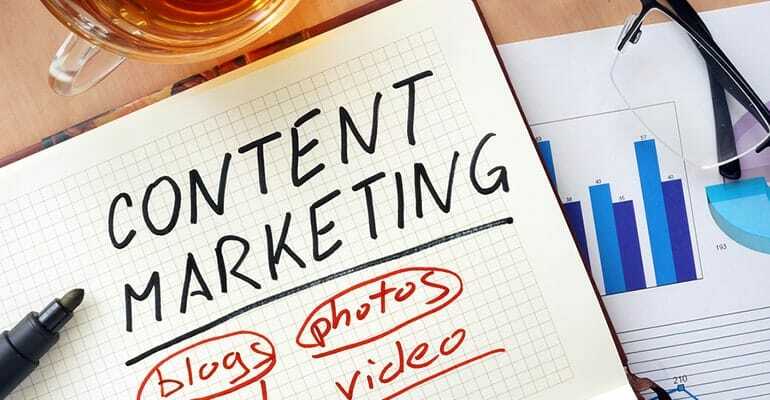 29 May: What is content marketing and why do I need it? If you’re wondering whether you can afford to invest in a content marketing strategy, the real question should be can you afford not to? It doesn’t even have to be that expensive – if you can track down that lesser-spotted, rare commodity known as time, that can be enough to get you started. No matter how bright or innovative a business idea might be, without the proper marketing it will never be able to be put in place properly since possible customers won’t be able to find out the business even exists, which will ultimately result in the idea being scrapped because the business or individual that had the idea might not have the necessary funds. At a basic level, video marketing can be defined as the use of video to sell products. For example, television advertising can be considered a type of video marketing. When most people talk about marketing with video, they specifically refer to methods that rely on internet marketing.